[excerpt] Champaign County government no longer operates a nursing home. The sale of the Champaign County Nursing Home to a private firm managed by William “Avi” Rothner was officially finalized as of 12:01 AM, Monday. On Tuesday, employees at the facility in Urbana were answering the phone by identifying the nursing home as University Rehabilitation Center of C-U, or University Rehab. County Executive Darlene Kloeppel says the sale ends years of efforts to shore up the nursing home’s finances under county ownership. Those efforts included the construction of a new nursing home building, passage of special taxes to help pay for nursing home operations, the hiring of a management firm to run the nursing home and the creation of a Nursing Home Board to advise the Champaign County Board on nursing home operations. A county news release says University Rehab would continue its care for all residents of the nursing home as of the time of its ownership change, provided they have a “qualified payor source”. 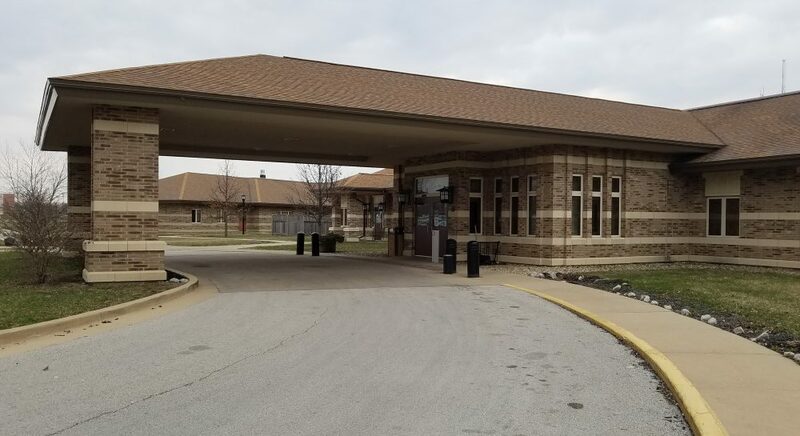 The new owner of University Rehab has committed to operating the facility as a 220-bed long term care facility for skilled nursing or assisted living until 2028 (Kloeppel says that just prior to its transfer to private ownership, the Champaign County Nursing Home had a census of 125). Champaign County residents will be given priority in admission, with at least 50% of the beds primarily reserved for Medicaid over the same time period. The buyer has also announced plans to invest more than a million dollars in the nursing home over the next few years.